Ponder this for a moment – if you had just $3 to spend today, what would you spend it on? It’s almost incomprehensible, isn’t it? Yet despite its recent economic growth, this is the plight of more the 70% of Cambodia’s population. Not just today, every day. This level of poverty clearly has wide-reaching ramifications amongst Cambodian communities. Perhaps hardest hit, though, are the children. Not only are they subjected to immeasurable short-term pain, but also the reality of a bleak future limited severely by a lack of education and opportunity. Enter the Cambodian Children’s Village and our next OnePlate project. The Children’s Village, is located 160km from Phnom Penh, in the heartland of rural Cambodia. 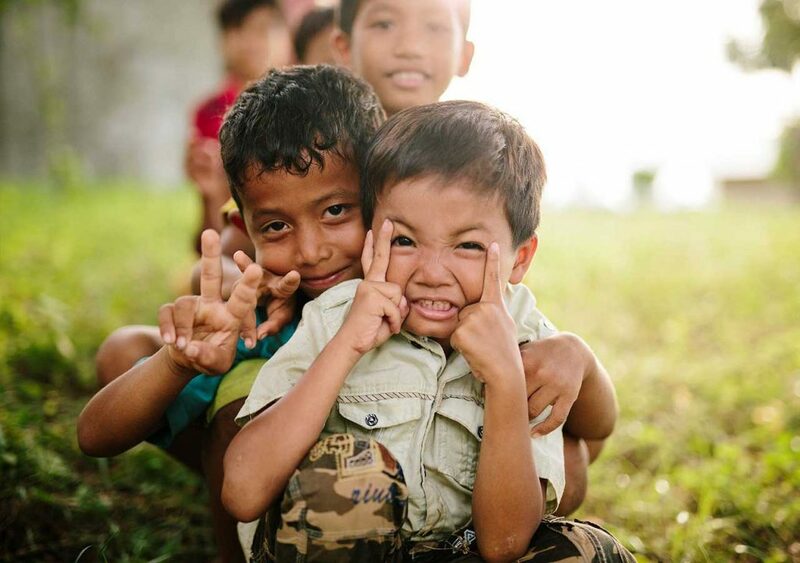 Registered with the Cambodian Government, and inspected regularly, the village was formed in 1998 and provides schooling, nutritious food and an atmosphere of love for at-risk children who have been abused, neglected or abandoned. The goal of the village is to be able to nurture, educate, inspire and ultimately reintegrate its children back into the communities from which they came. The village has many success stories, perhaps none more so than a young lady, previously under its care, who has recently graduated from medicine and plans to join the Royal College of Physicians. Not surprisingly education plays an important role in this pursuit. The village school, while well run, is in need of additional funding to improve the facilities and programs for children. This is where we come in. Of course, we can’t do this without the support of our OnePlate tribe so we’re urging all of our supporters to get behind this incredibly important cause. Donate, share and encourage others to do the same.